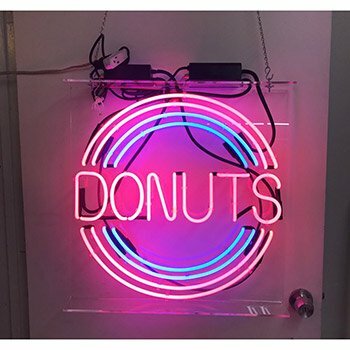 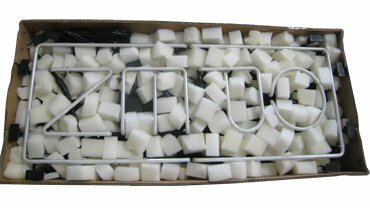 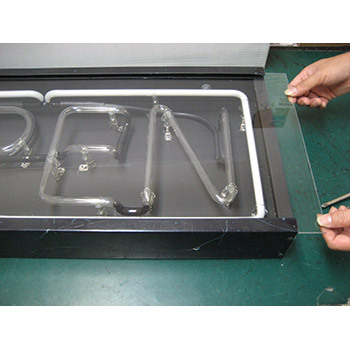 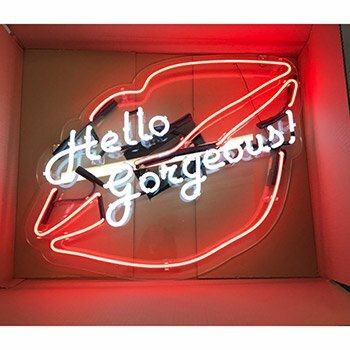 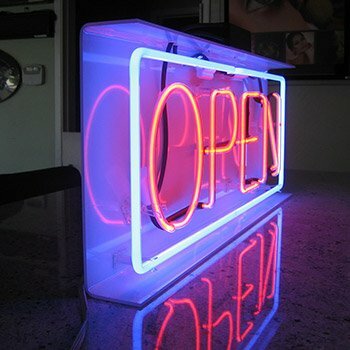 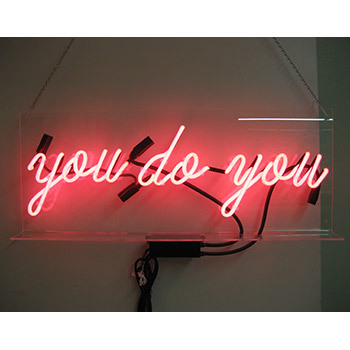 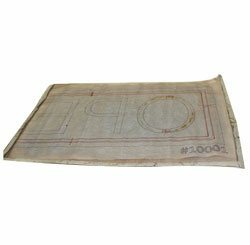 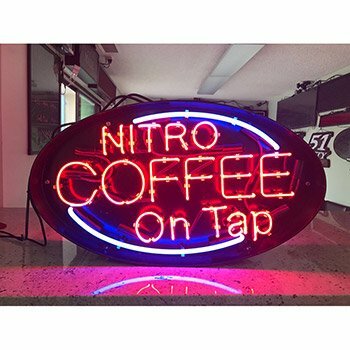 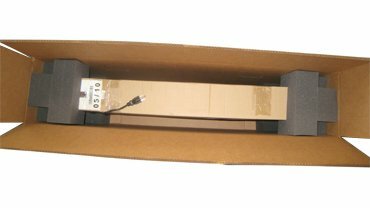 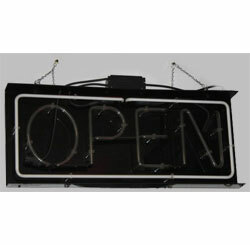 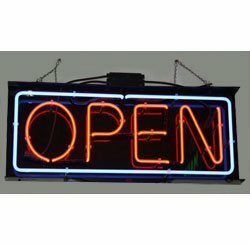 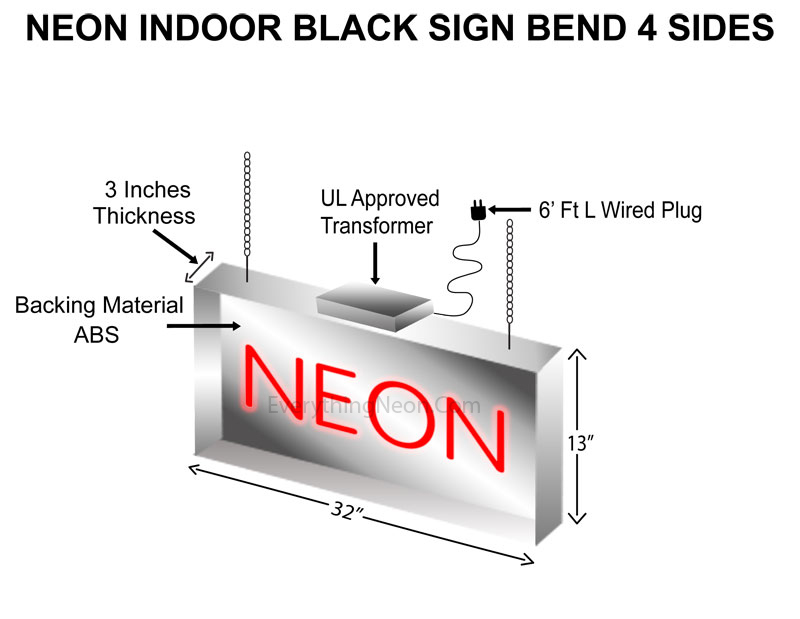 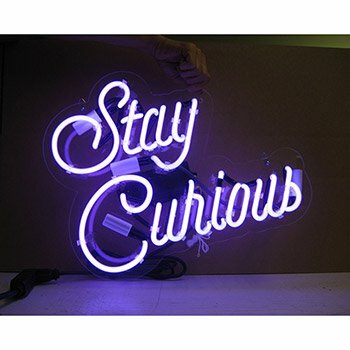 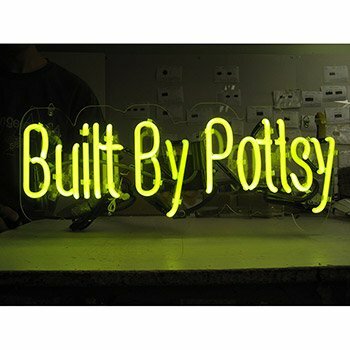 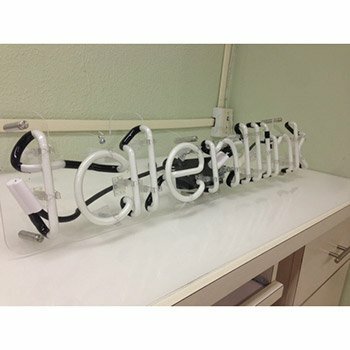 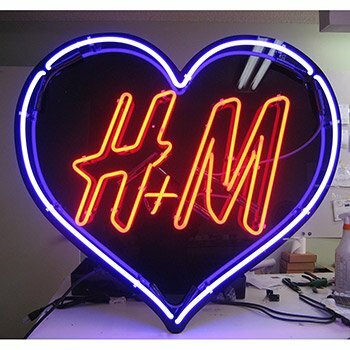 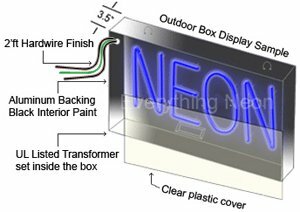 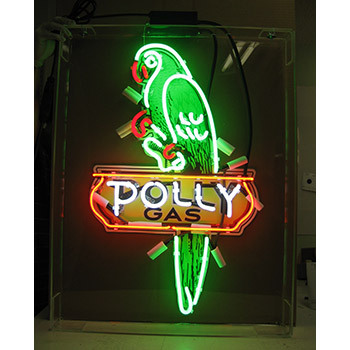 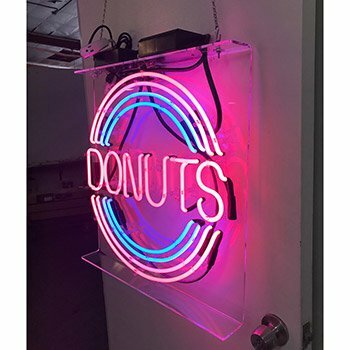 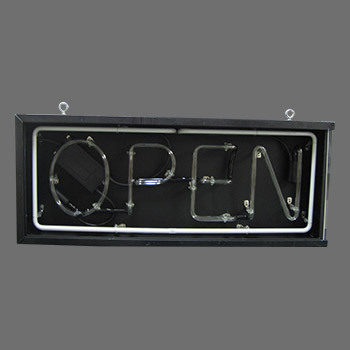 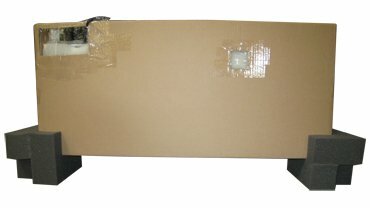 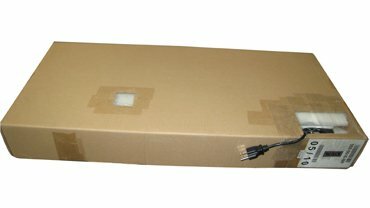 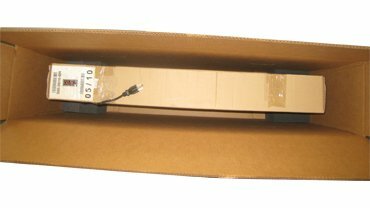 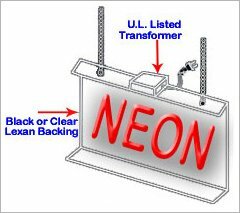 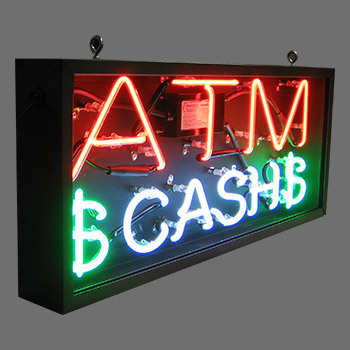 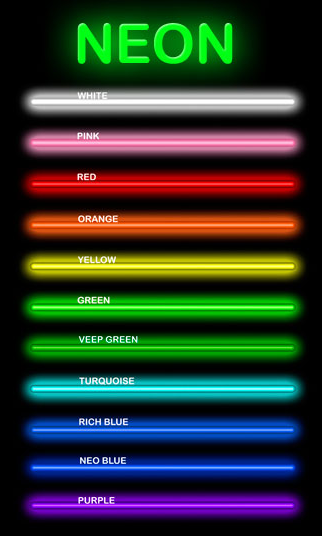 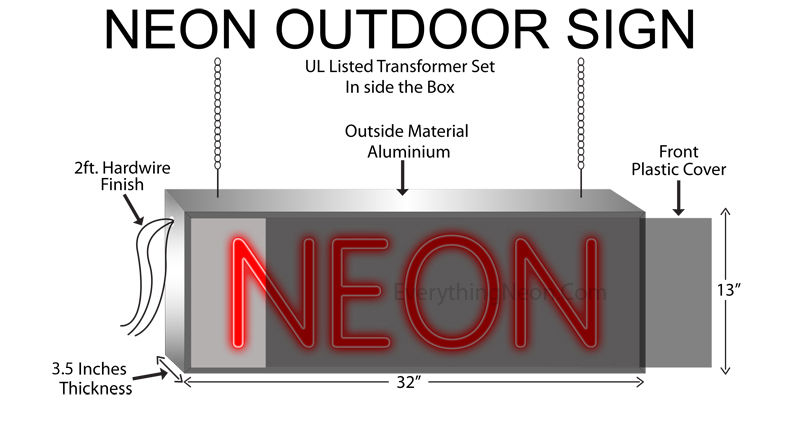 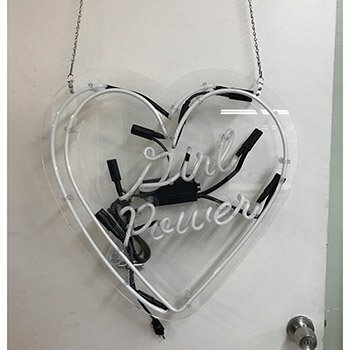 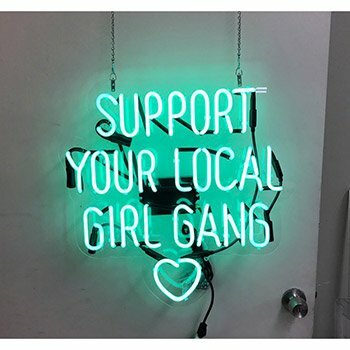 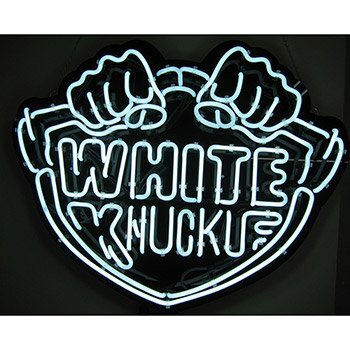 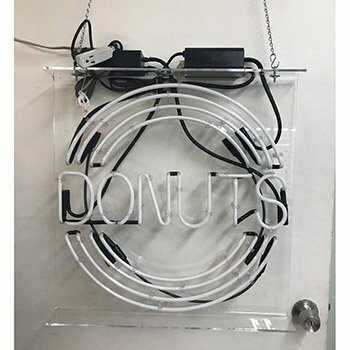 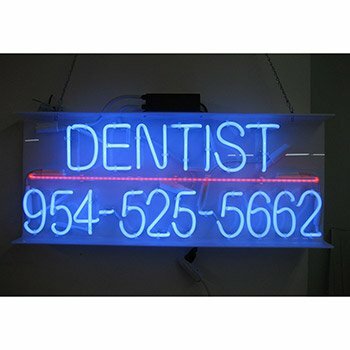 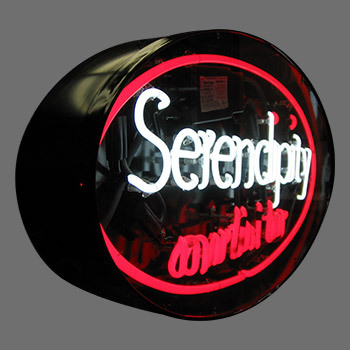 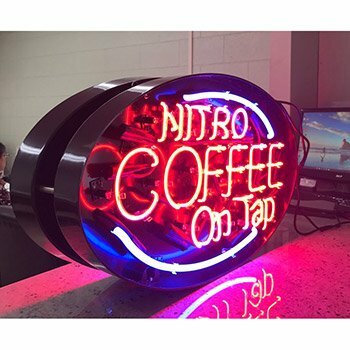 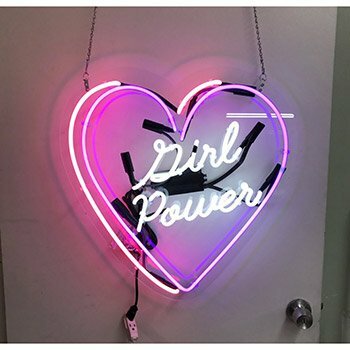 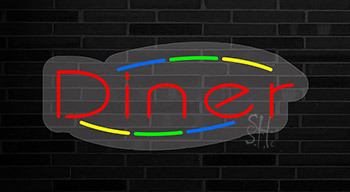 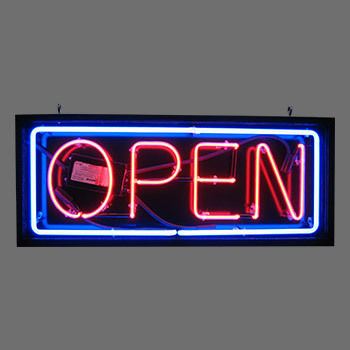 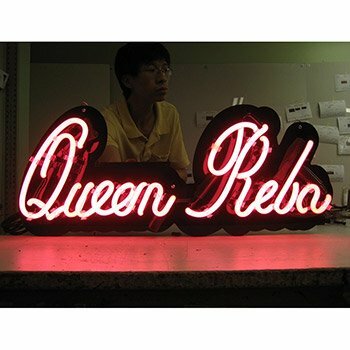 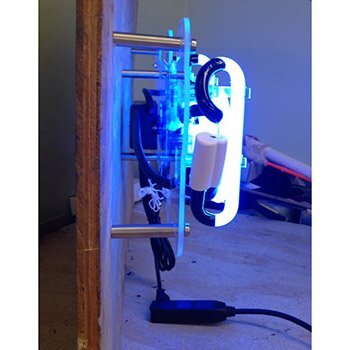 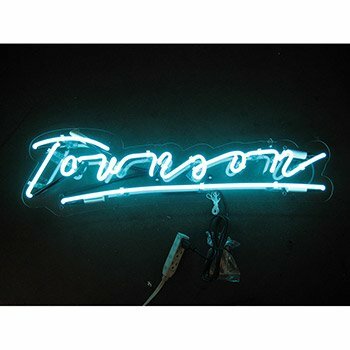 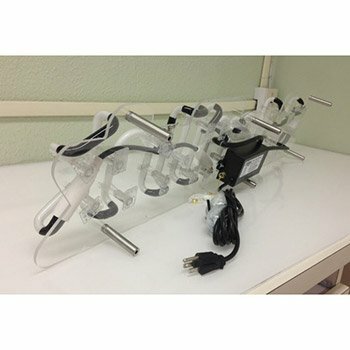 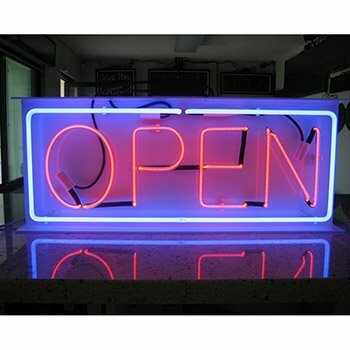 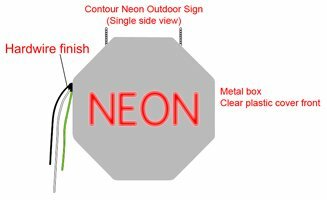 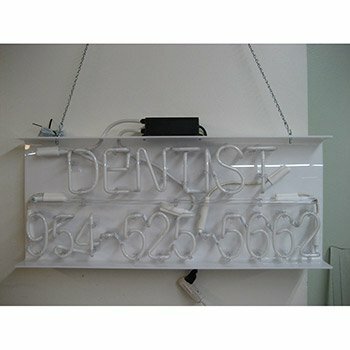 Diner Contoured Clear Backing Neon SignJust received my Cake Neon Sign. 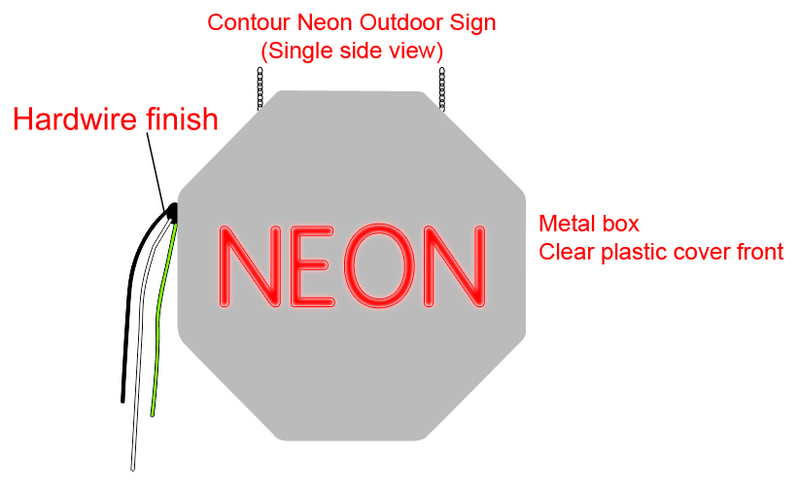 Thank you so much Everything Neon. 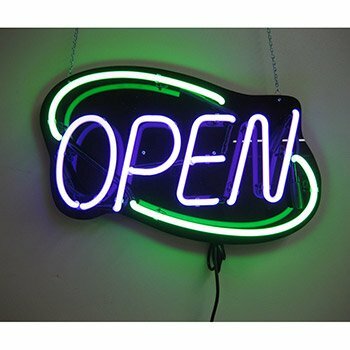 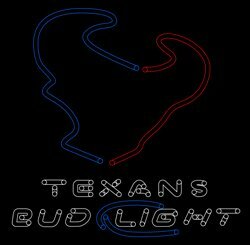 The sign is perfect and awesome. 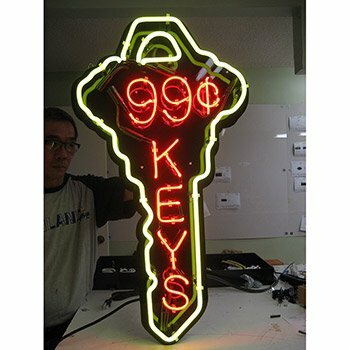 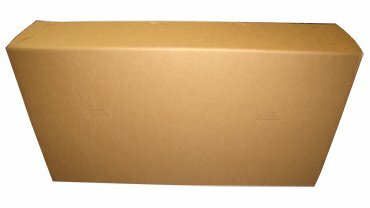 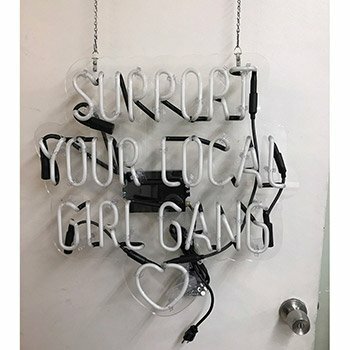 It will surely change the outlook of my shop.